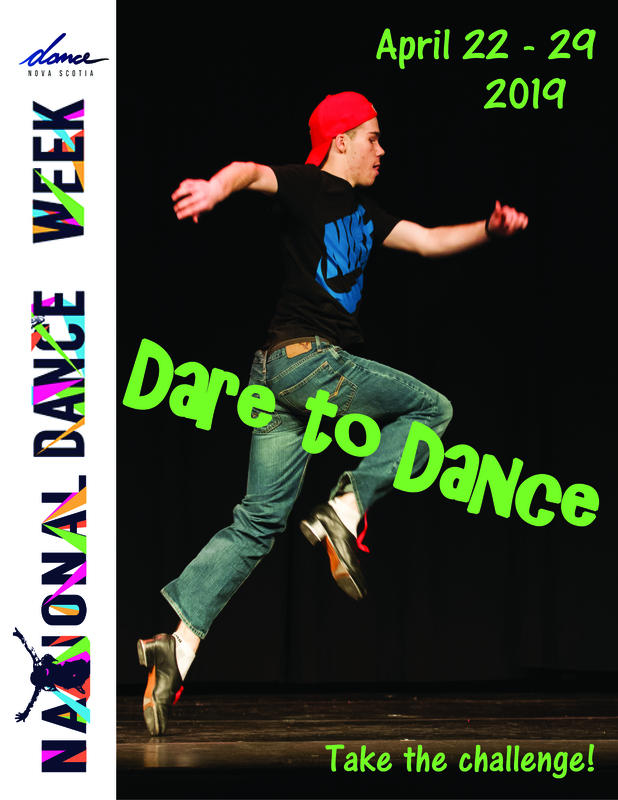 Dare to Dance - the Nova Scotia challenge that dares schools across the province to dance during National Dance Week, April 22 - 29. Each year schools all across the province participate in Dance Nova Scotia’s Dare to Dance challenge. What exactly is the challenge? It’s simple. All you need to do is create 20 minutes of dancing opportunity at your school during NDW, April 22-29. Students of all ages, teachers, staff …everyone can join in. You can dance a little every day or save all the fun for IDD, which falls on April 29. You can teach groups of students the same “moves” or have everyone dance freestyle. As well as in the gym, why not dance in the classroom, the halls or the school yard? The challenge is for a school to have their students (and staff) dance for 20 minutes sometime during National Dance Week -- April 22-29. And by dance, we mean the whole school! Visual Arts – Developing skills and confidence in self-expression. Many thanks to Joanne Kennedy, Cavalier School Drive in Lower Sackville, for her assistance with this section. Pamela Grundy at programs@dancens.ca or call 902-422-1749.